Tuesday, December 6, 2016 at the Crystal Lake Country Club, Crystal Lake, IL. Registration is at 11 a.m. 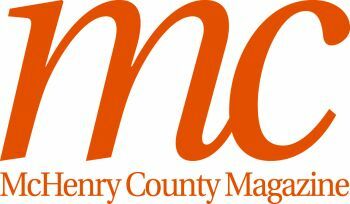 The luncheon is from 11:30- 1:15 p.m. with the Learn Workshop immediately following from 1:30-2:30 p.m.
Every story is important to the world. Women, more often than not, do not embrace their story nor do they have the courage to share it. Now more than ever, we need to hear as many stories as there are women and people to tell them. The 2016 Power Women’s Luncheon tour will shine a light on the Power of Your Story. In the keynote address, Denise Barreto will masterfully craft a relevant tale why every person’s story matters in today’s marketplace and challenge everyone in ear shot to find, articulate and lift the stories of every day people, often. Following the lunch, a special workshop will allow attendees to take action in embracing and articulating their own personal stories for both professional and personal development. Please join us for the third annual Women’s Power Luncheon Series featuring guest keynote speaker Denise Baretto. Denise Baretto is an entrepreneur, author and Tedx speaker. 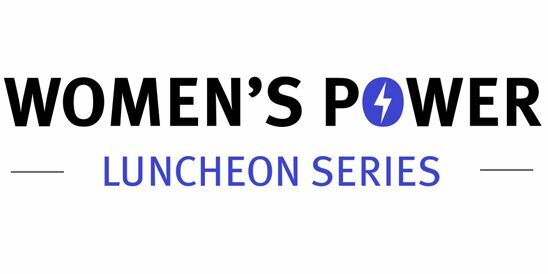 The Women’s Power Luncheon Series has been designed to inform, inspire and engage aspiring women, decision makers and leaders on contemporary business and life topics.